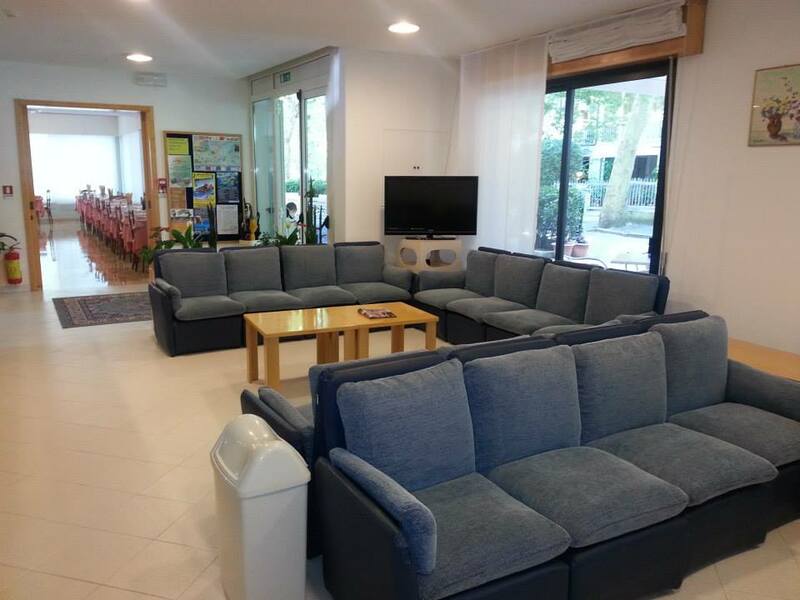 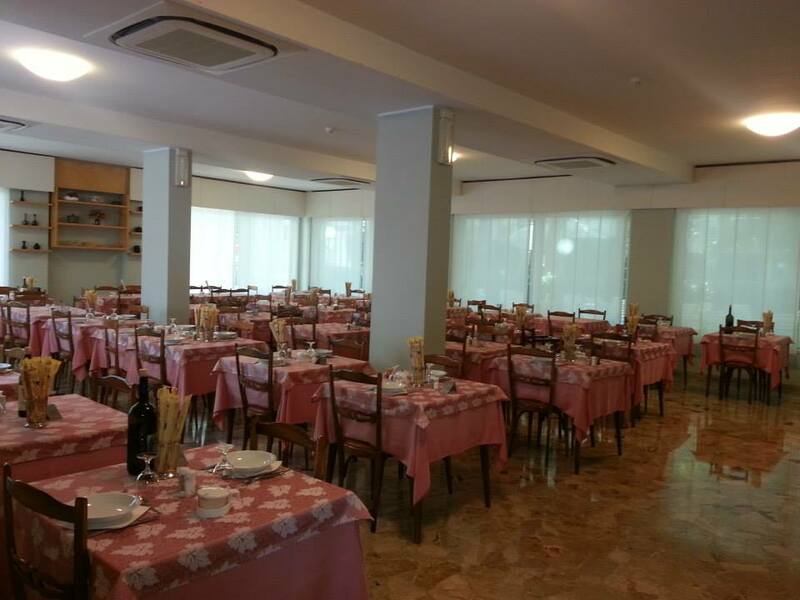 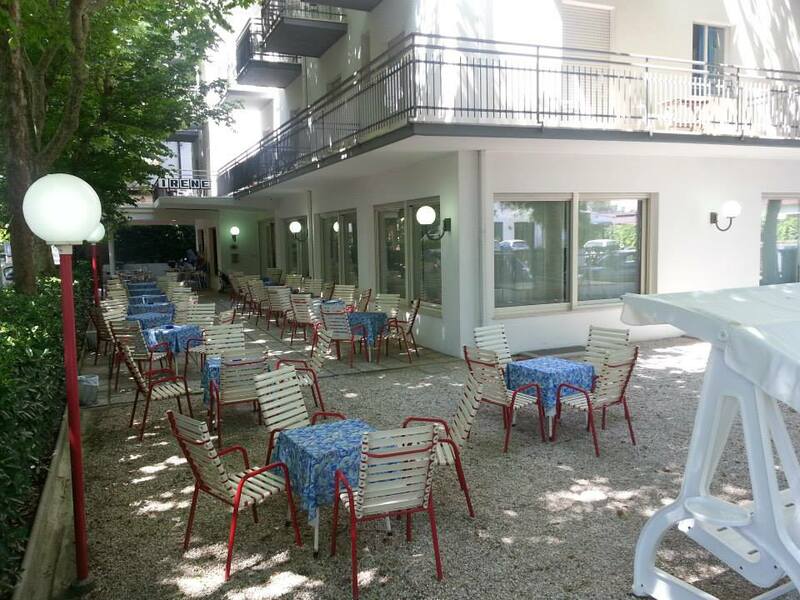 The usual warm reception from Romagna, combined with the family management and the best 2-star services, make the Hotel Irene a simple and comfortable accommodation for your holidays in one of the nicest areas in Riccione. 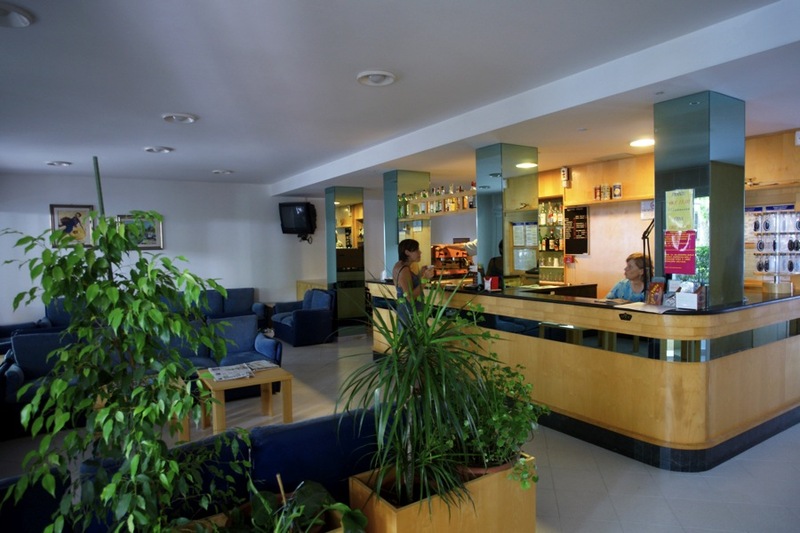 From the moment of your arrival at the hotel, you are pampered by the Giungi family who are ready to satisfy your every desire. 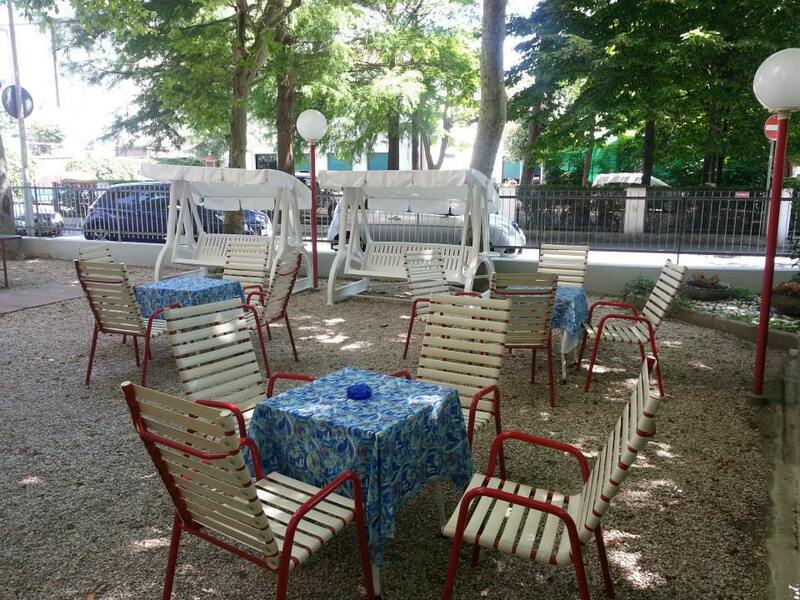 Large fenced garden with trees, tables and chairs, ping-pong table and swing seat. 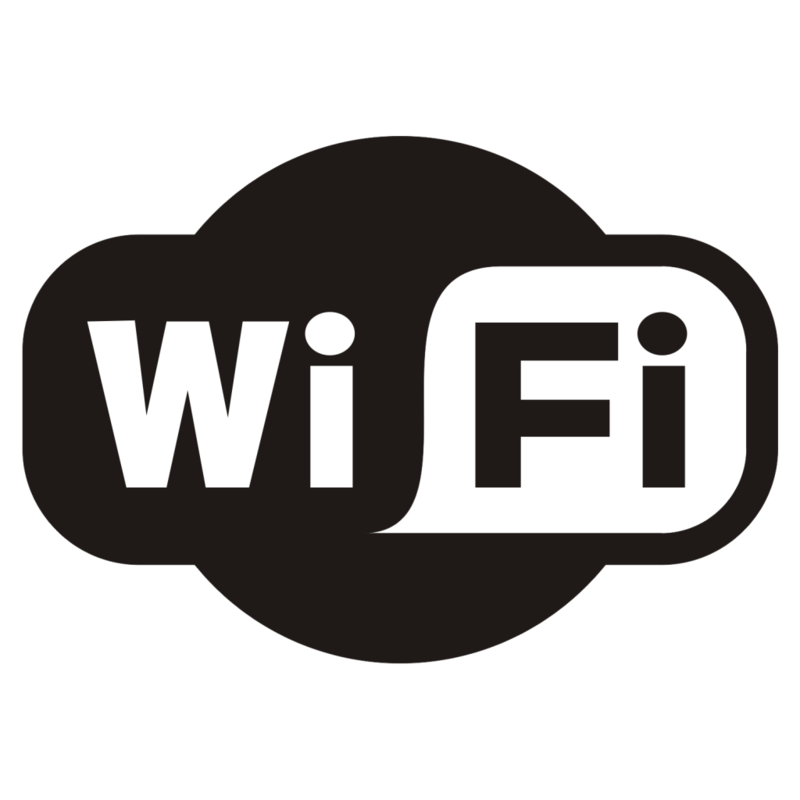 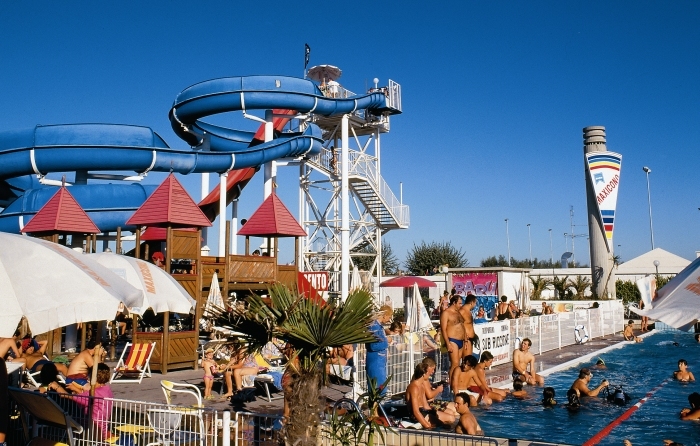 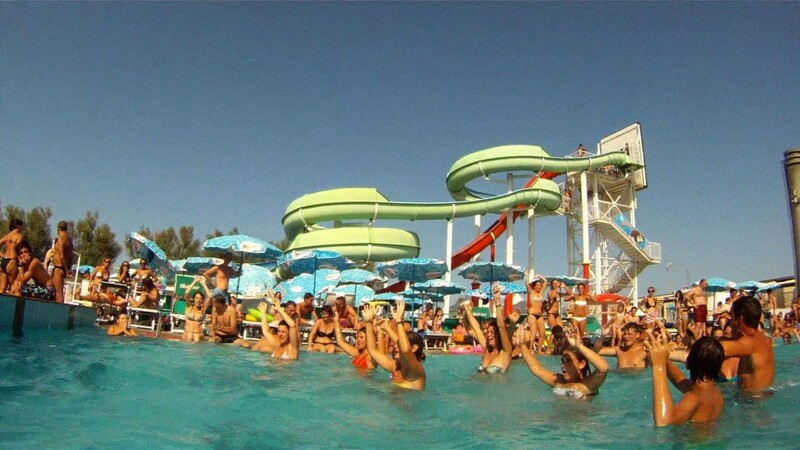 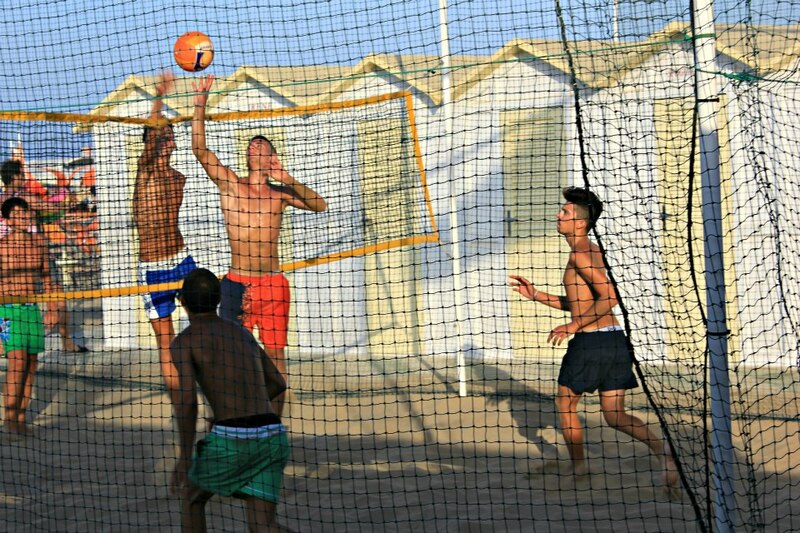 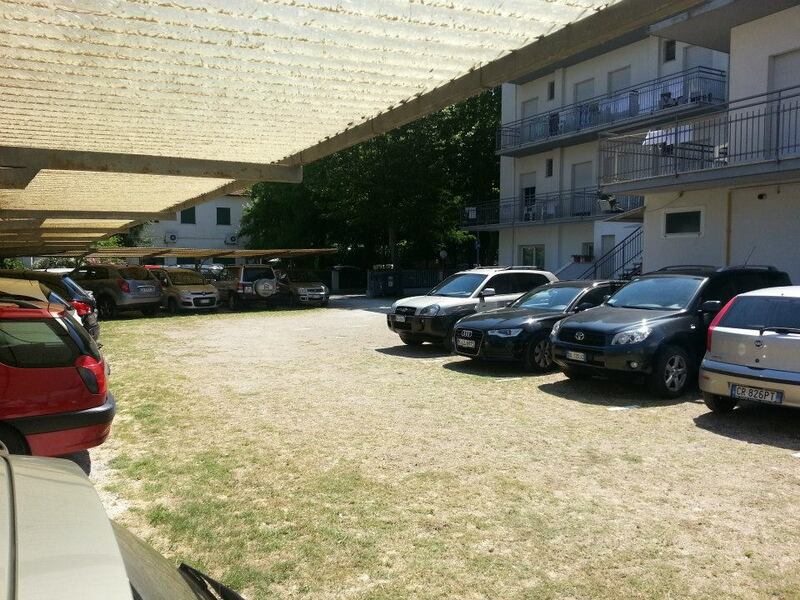 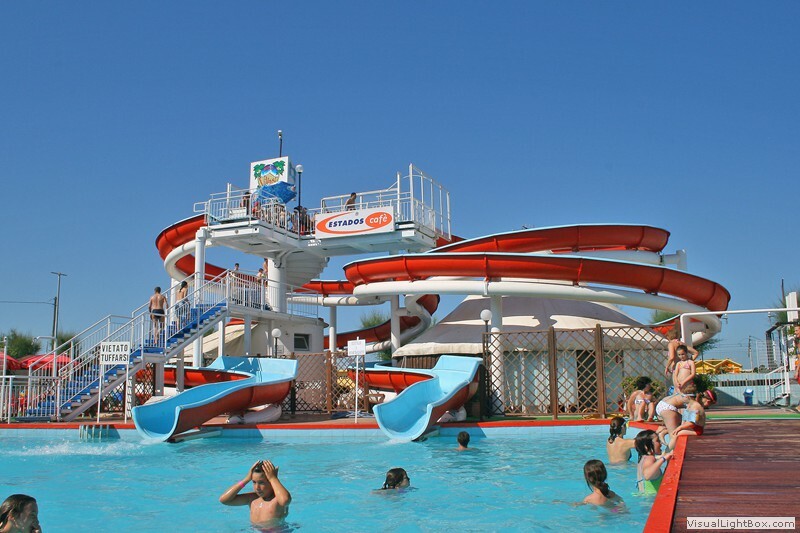 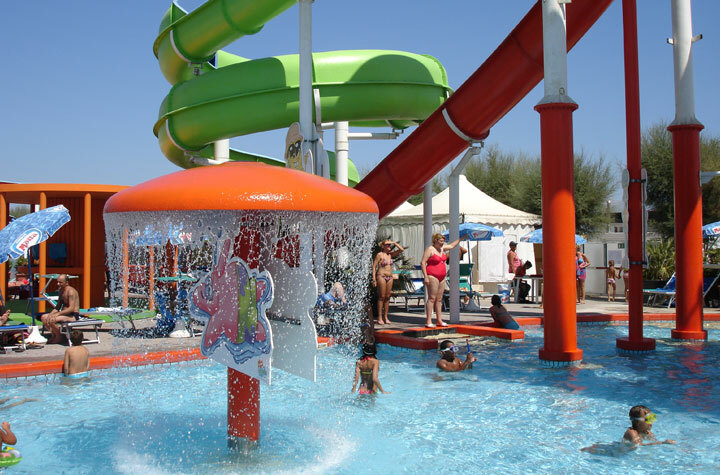 For our guests free and unlimited acces to Beach-Village Riccione .Water park right on the beach, near Hotel Irene. 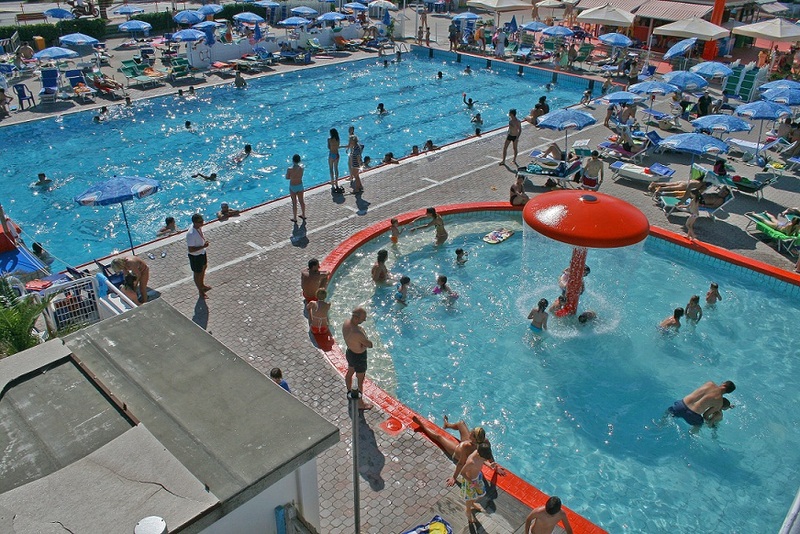 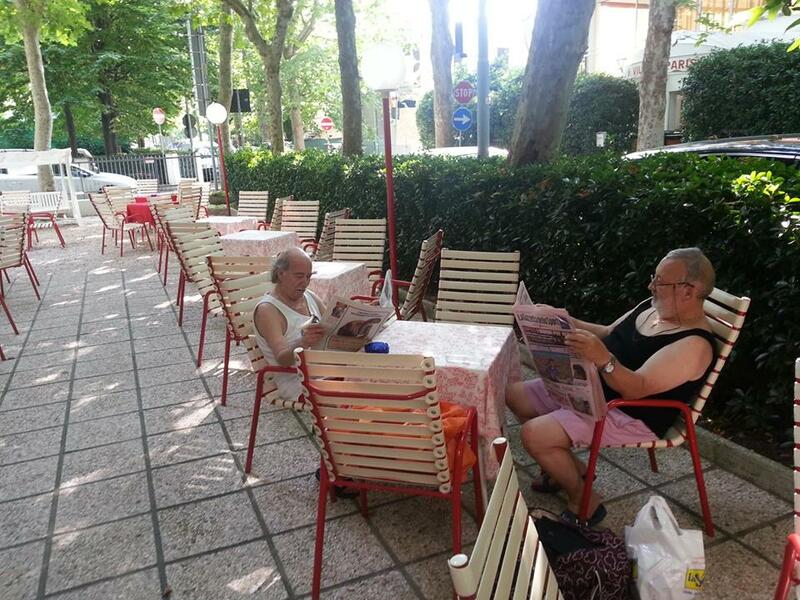 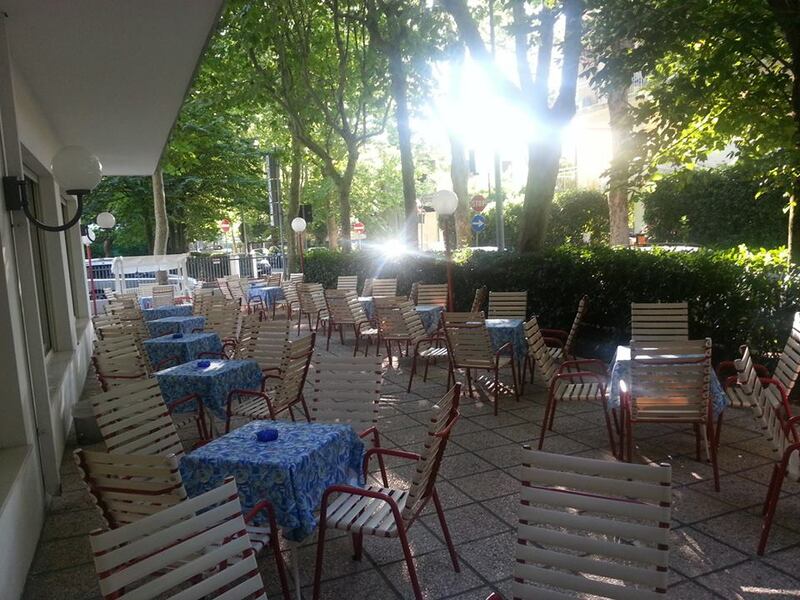 Why choose Hotel Irene for your Holidays in Riccione.